Party America has you covered for the biggest sporting events of the year. 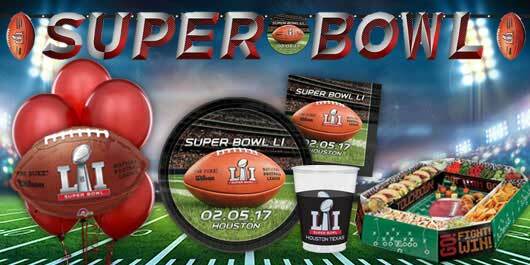 We have officially licensed Super Bowl Party Supplies from plates and cups, to decor and balloons! Score extra points with football themed serveware, backdrops, and accessories. 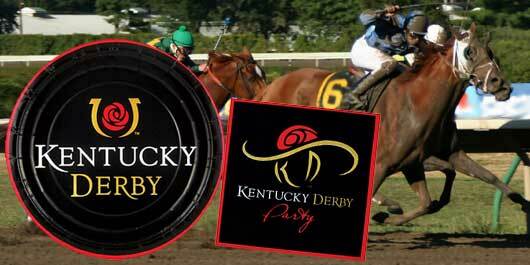 If it’s a derby party you desire, we can keep you on track with Kentucky Derby licensed tableware. Along with a great assortment of fun derby and red rose themed accessories, we have what you need to feel like you are at Churchill Downs experiencing the race first hand.